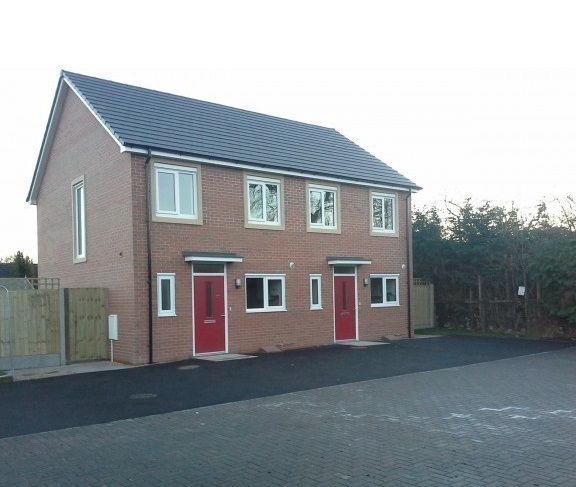 Shropshire Towns and Rural Housing is in the process of delivering 68 affordable homes – 27 for shared ownership and 41 for affordable rent – to be completed in 2015. The affordable housing, which is split across 15 separate urban and rural sites, consists of mainly two storey houses and bungalows, in keeping with the surrounding residential area. The development will provide the consumer with a modern and high spec home. Dwellings are all built to Code for Sustainable Homes Level 3; a number of properties are Lifetime Homes and one bungalow has been developed in partnership with Transhouse to deliver a disabled bungalow. Fellows provided project management services in order to reduce the 25 potential sites down to the 15 deliverable sites. Works included; procurement of architects and other consultants, liaison with planning and other statutory bodies, consultation with Parish Council and residents and production of a tender to address an ever changing number of sites and units. This allowed a contract to be placed in a very short time frame.